Product prices and availability are accurate as of 2019-04-21 18:53:39 UTC and are subject to change. Any price and availability information displayed on http://www.amazon.com/ at the time of purchase will apply to the purchase of this product. 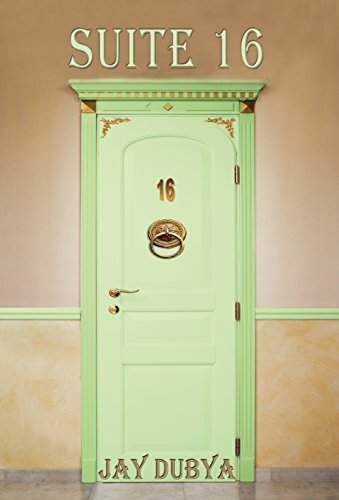 Author Bookstand is proud to offer Suite 16 by Bookstand Publishing. Bookstand Publishing offers books by the best indie authors throughout North America and the world. Bookstand Publishing is dedicated to offering original content to a broad audience and promoting great authors, literacy, and freedom of expression. Suite 16 has generated a lot of interest and excitement and we think it would be an excellent addition to your library. 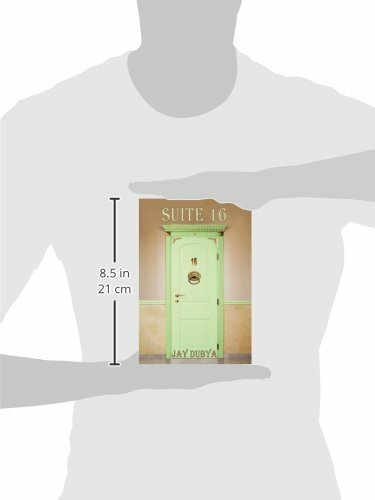 Suite 16 is a collection of sixteen sci-fi/paranormal (and humorous) novellas and the work is author Jay Dubya's thirty-eighth published book along with being the writer's fourteenth story collection overall. Other story collections by this prolific author are Snake Eyes and Boxcars, Snake Eyes and Boxcars, Part II, One Baker's Dozen, Two Baker's Dozen, RAM: Random Articles and Manuscripts, Pieces of Eight, Pieces of Eight, Part II, Pieces of Eight, Part III, Pieces of Eight, Part IV, Nine New Novellas, Nine New Novellas, Part II, Nine New Novellas, Part III and Nine New Novellas, Part IV. Jay Dubya is author John Wiessner's pen name and it is also a corruption of his initials J.W. John is married to wife Joanne and the couple has three grown sons. The author is a retired New Jersey public school English teacher of 34 years experience and he and Joanne live in Hammonton, NJ USA.